The 4th London Georgian Film Festival will open on Thursday 1 October, bringing a range of screenings, discussions and workshops to the Regent Street Cinema in London’s West End. 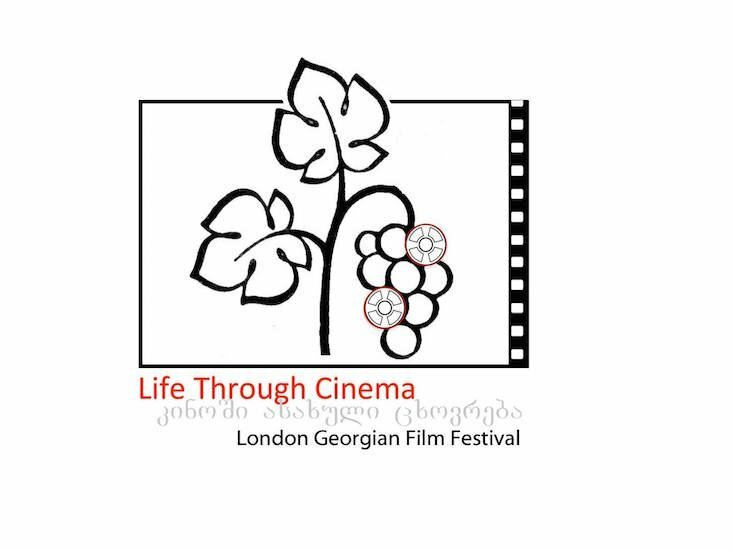 Presented by Lifethroughcinema.com, the festival will showcase works from a new generation of Georgian directors who have won awards in major international film festivals, many of which will be followed by discussion sessions with the filmmakers. This year’s programme of contemporary film notably features Tangerines (Zaza Urushadze, 2013), Corn Island (George Ovashvili, 2014), In Bloom (Nana Ekvtimishvili, 2013), Brides (Tinatin Kajrishvili, 2014) and Blind Dates (Levan Koguashvili, 2013). The festival will also host the UK premiere of Otar Iosseliani's film Chant d'Hiver (2015). In addition to the contemporary films, there will be a special screening of three Kulturfilms (1930 – 1934). Funded by the Soviet State, these short documentaries were intended to educate the public. They will be screened at the Frontline Club London with a live musical accompaniment. The Georgia on Film night at DASH CAFÉ at Rich Mix will also see celebrated Georgian film directors Tinatin Kajrishvili (Brides) and Zaza Urashadze (Tangerines) in conversation with Dash Arts Artistic Director Josephine Burton on making films in Georgia, followed by a screening of Ferris Wheel by Uta Beria and live music. The full schedule of events can be viewed online. The 4th London Georgian Film Festival will run from 1 to 7 October. Booking is essential.